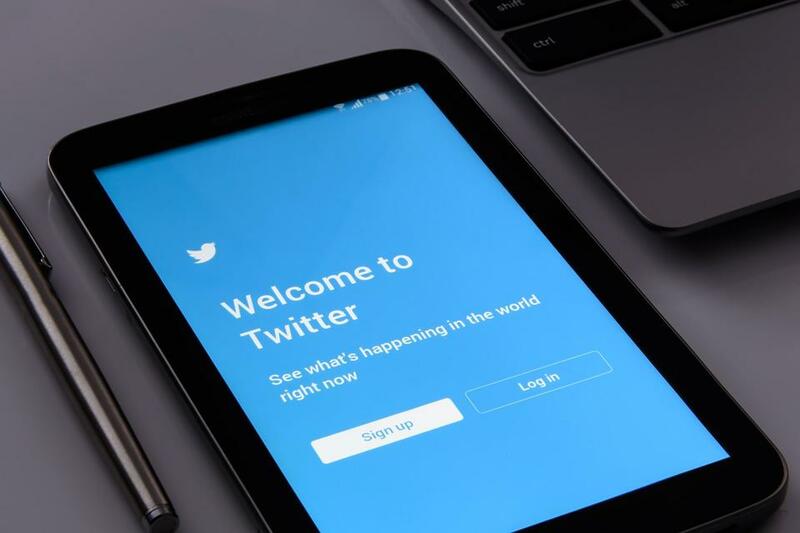 Twitter has become big news for businesses in recent years. In fact, you could argue that it has the edge over many other social media platforms. The hashtag culture and quick fire Tweets make it perfect for business use. Unlike wieldy Facebook links, Twitter provides the opportunity for a short @username. These are ideal for sharing on business cards. And, using hashtags at the ends of your posts opens up the doors for discovery. But, like with any platform, it’s important to get to grips with the basics before you get started. So, we’re going to look at how to Tweet in the right key. The first thing to focus on is, of course, your profile page itself. This will be the first port of call, so it’s important to get it looking right. For the most part, there is a standard format for every user. But, you can personalize your background, banner picture, and profile icon. You may be better off leaving your background alone. Most users stick with the Twitter interface because it’s neat and unfussy. Instead, focus on your banner. This will be the main event on your profile and stands to say a lot about who you are as a company. To ensure you get it right, it may be worth turning to companies who offer brand strategy consulting for help with this. They’ll be able to develop a design which represents the values of your company from the off. Of course, you could always incorporate your business logo here if you want. But, you don’t have to go down that route. If anything, you’re better off using your logo as your profile icon. That way, people will see it whenever you Tweet. If you have the same thing on your banner, the two may clash. The main benefit of social media is the chance it offers to develop your company’s personality. As such, it’s important you use the same style in each of your Tweets. Again, that style should represent the values of your brand. To get this right, it’s worth considering your target audience. If youngsters are your aim, a casual and fun tone would be best. If you’re aiming for an older audience, it may be better to keep things more professional. To ensure you can keep that tone going throughout, let the same person Tweet each time. If a different member of staff takes the helm every day, it’ll be harder to reach that personal connection. Twitter often operates on a like for like policy. So, it’s worth taking some time to like and communicate with pages that have a similar target audience to your own. If you interact enough, they may well like you back. This is good news all round. Receiving a like from a reputable company is sure to boost your reputation. And, appearing in their ‘liked’ list makes it more likely that their audience will discover your page.